The Duluth Children's Museum engages children & their families by providing interactive & educational exhibits, facilitating play & special daily programming, & by sharing its historical collection with its visitors. Inviting children & young adults to participate in & explore their world, the museum follows a framework of STEAM education - Science, Technology, Engineering, Arts & Math. The museum hosts a variety of exhibits, such as the Dino Dig Site & Soaring Satellites, sparking learning in many areas of education. 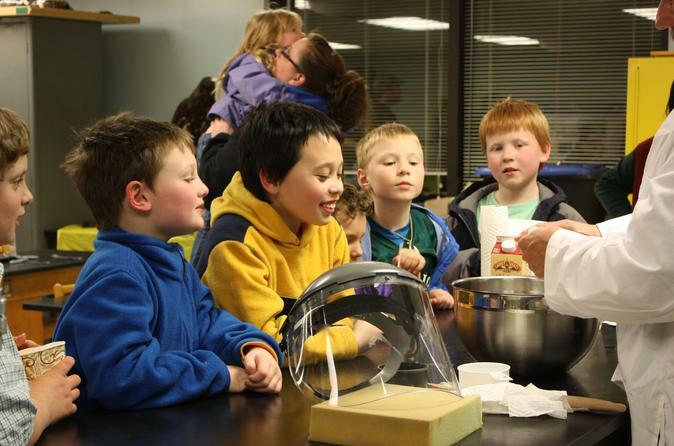 The Duluth Children's Museum also offers workshops, summer day camps, facilitated birthday parties & field trips, & various community events throughout the year. In addition, its "Celebration Room" is the perfect location for your next meeting or event. Sparking curiosity & life-long learning!